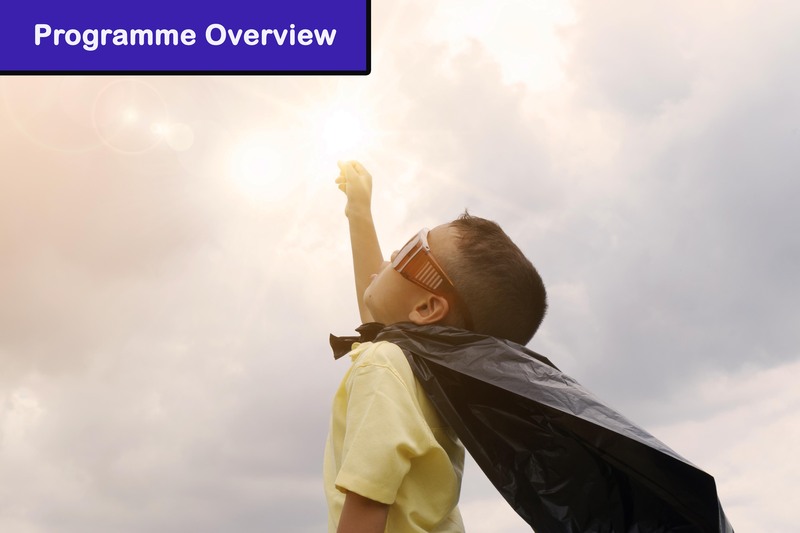 The Leadership for INClusion in the Early Years programme, LINC, is a Level 6 Special Purpose Award (Higher Education), that is designed to support the inclusion of children with additional needs in the early years. The course is offered for free to people working within early years education and is fully funded by the Department of Children and Youth Affairs. Once qualified, graduates will perform the role of Inclusion Coordinator within their early years setting. There is only one INclusion COordinator allowed per setting. If someone within your service is already performing this role, has graduated from the programme or is a current student, than unfortunately you cannot apply. Find out more about eligibility here. The programme is mostly delivered online i.e. participants watch lessons and interact with the tutors who teach the programme using forums and our online learning platform called Moodle. There are seven face-to-face classroom sessions throughout the year. Find out more about where these lessons are taking place in 2019 here. These locations are subject to change every year, to allow an equal opportunity to students to avail of this training across Ireland. The LINC programme has twice been the recipient of awards for excellence in education. In 2017, it was awarded an Education Award in the Best Online Learning Experience Category. In 2018 it received the prestigious Jennifer Burke Award for Innovation in Teaching and Learning. 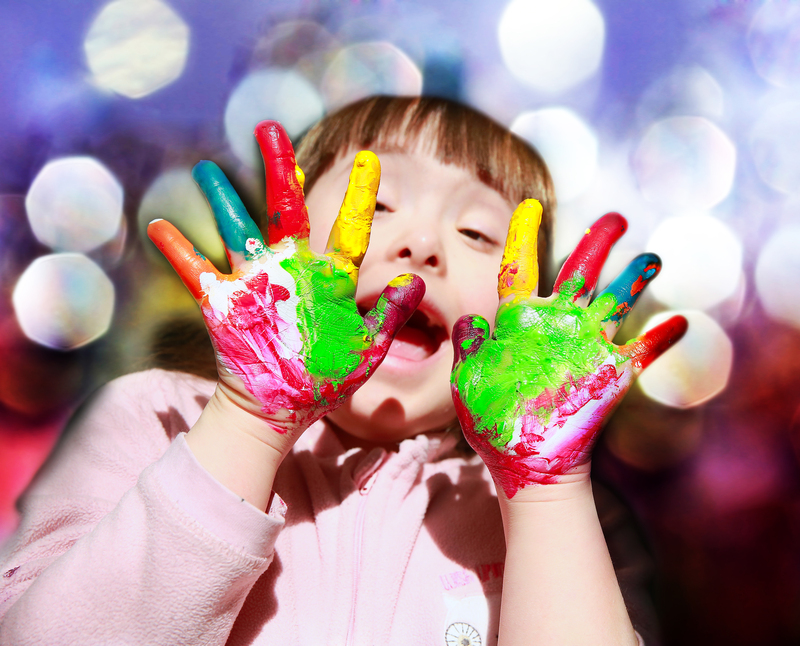 It is the most up to date training available around the area of inclusion in the early years. The programme comprises 6 modules which will be delivered over 3 semesters (autumn, spring and summer). Based on the blended learning model, each module will involve online learning plus one Saturday classroom session. The table provides a summary of module titles, their associated European credit transfers (ECTS) and the semester in which they will be delivered. A mentoring visit to participants’ ECCE settings will also be provided to support learners’ professional learning in leading the inclusion of children with additional needs in the early years. A range of assessment techniques will be employed, including coursework; quizzes; reflective diaries and development of materials related to specific modules. Assessments will focus very specifically on supporting learners in linking their practical knowledge of working in ECCE settings to the module content. Each student on the programme will receive a free copy of Realising Potential, a unique publication by Barnardos. 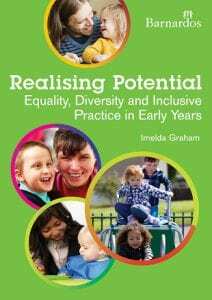 Realising Potential: Equality, Diversity and Inclusive Practice in Early Years seeks to challenge, to inform and to support early years educators in addressing equality, diversity and inclusion issues. Through this book, which supports the Diversity, Equality and Inclusion Charter and Guidelines for Early Childhood Care and Education, current policy and the national frameworks, educators will find support and tools to develop high quality inclusive practices that will endure in the lives of the children with whom they work. Additional copies can be purchased online on the Barnardos Website. The programme is based on a blended model of delivery (i.e. online learning and classroom sessions), addressing the flexible learning requirements of the ECCE sector. As the majority of study/collaboration will take place online, each participant will only attend classroom sessions on 7 Saturdays over the year: Each of the six modules will have a one-day classroom sessions plus a mandatory programme orientation day, which will provide participants with an overview of the programme and allow for the setup of relevant IT accounts. Classroom sessions will run from 10 am to 4 pm and will be held in the following 9 locations in 2019/2020: North Cork, Roscommon, Cavan, Carlow, Dublin North, Dublin City Centre, Dublin West, Wicklow, North Tipperary. Exact locations can be found here. The main online learning is asynchronous online learning. This is designed to enable participants to log onto the e-learning platform at any time that suits them, in a flexible manner that takes account of their work, family and other commitments. This learning will include online lectures and learning activities which students should complete each week at a time that suits them. There will also be synchronous online learning involving participation in weekly online chats which will require students and tutors to be online at the same time. This element of learning enables participants to engage in discussions, ask questions and seek clarification in real time. The tutorials will be scheduled on Tuesday or Wednesday evenings each week and participants will be allocated one time for the duration of the programme. There will be some flexibility in the allocation of these sessions. 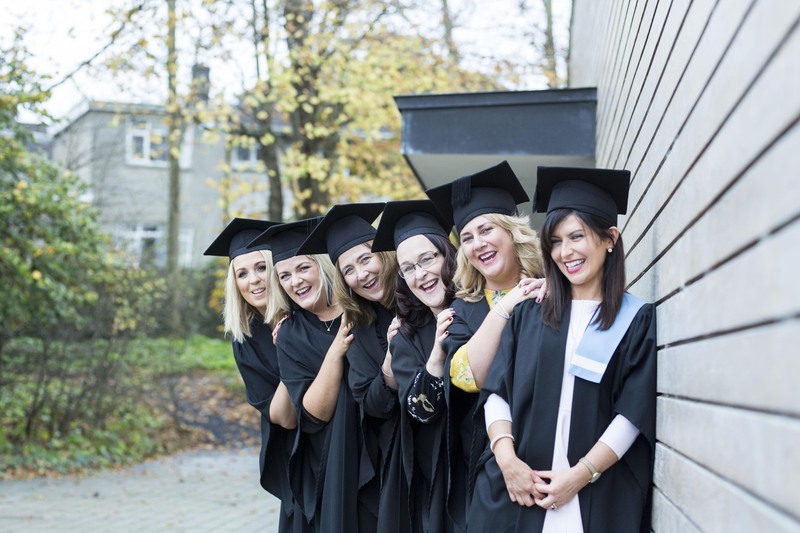 Early Childhood Ireland, Mary Immaculate College (MIC) and Maynooth University (MU) are actively committed to research in the area of early years education and special education. MIC and MU-Froebel Dept. are in a position to facilitate students to progress on the National Framework of Qualifications (NFQ) through entry into higher education early childhood care and education (ECCE) programmes at Levels 7 and 8 on the NFQ. In order to assist graduates progress to further education, a document detailing the credit structure of the LINC Programme has been published. This document explores the differences between Further Education & Training (FET) Credits and European Credit Transfer System (ECTS) credits, and explains the nature of the workload completed by LINC Graduates. Download the document here.